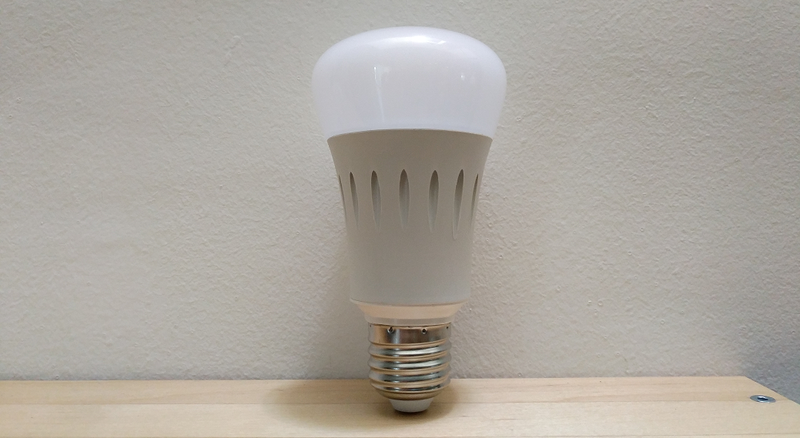 The Giga bulb is a colour smart bulb that has a tonne of light modes and is from a company called Micronovelty. Micronovelty is a company that aims to help creators with their inventions from the incubation stage all the way to sales. The categories under Micronovelty include: outdoor, photography, decoration and the Giga series. 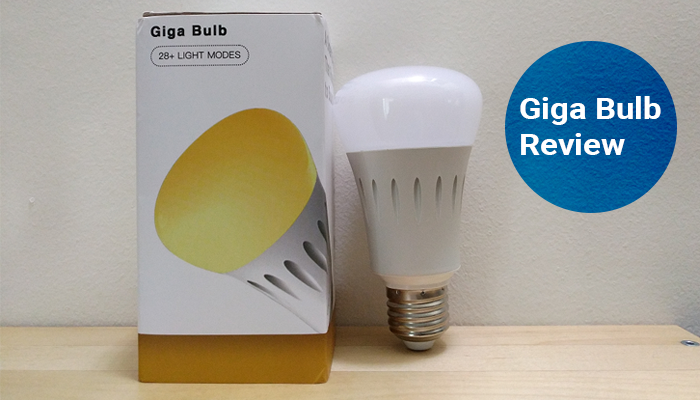 Today we will be reviewing the Giga bulb. Giga bulb next to an Ikea bulb. 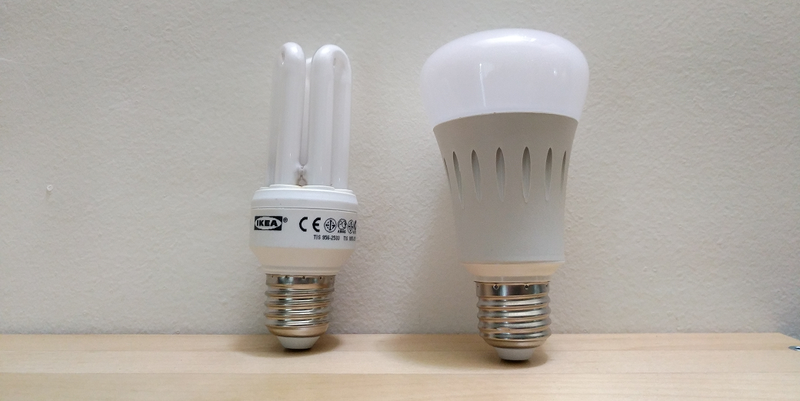 The Giga bulb is at about the height of a standard bulb. It’s on the slim side too. It only comes in one size which is E27. Brightness is abit on the low end at 400 lumens. The setup for the Giga bulb is straightforward albeit questionable. See, although in the packaging mentions that you’re able to download the app from the Play Store or the App Store, I couldn’t find it (Play Store). Instead, you have to scan a QR code that’s printed on the user manual which then prompts you to download an APK to your phone. Generally speaking, there’s a certain risk when downloading APKs to your phone because you can’t verify whether it’s legit. In this case, I proceeded anyway because I had no other option to get the app. I trust that it’s safe. QR Code Top: Scan to add your bulb. QR Code Bottom: Scan to download the app. 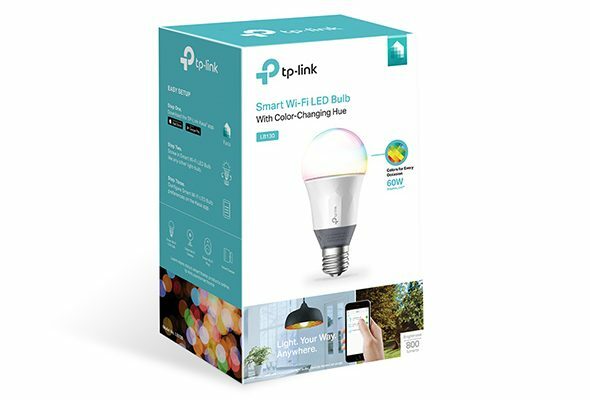 After downloading the app, screw in the bulb and turn it on using the physical switch. 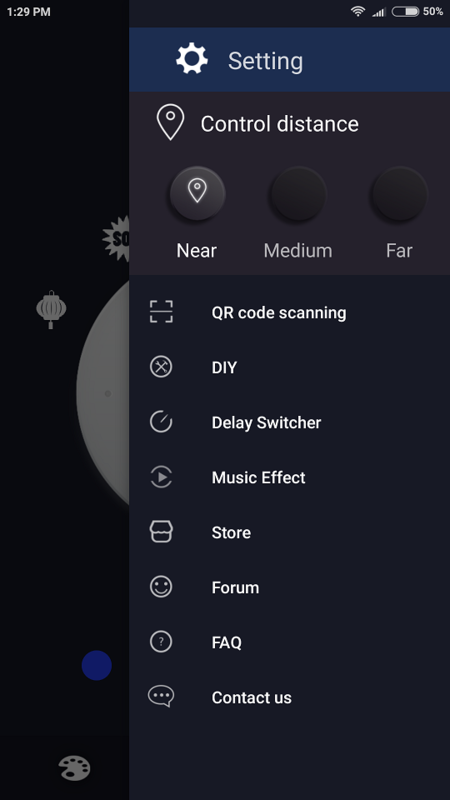 Then back in the app, head over to settings and choose ‘QR code scanning’. 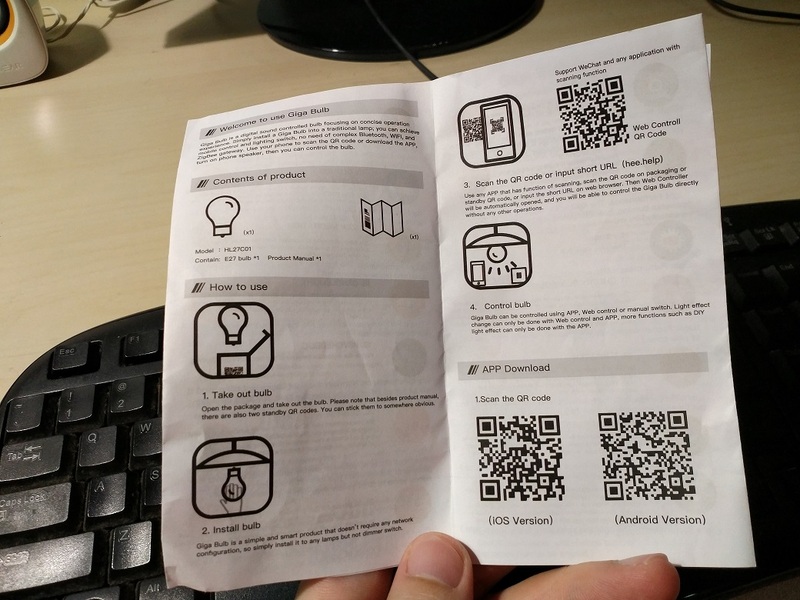 The QR code you’re supposed to scan is provided in the user manual in the packaging. Once scanned, your bulb is now detected and connected. The most intriguing part of the bulb is how it works. 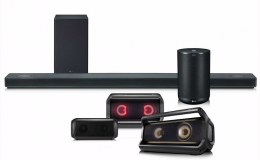 You don’t connect via bluetooth nor WiFi, but sound. 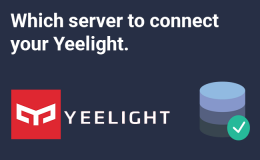 What this means is that there’s no need to connect the Giga bulb to your home network nor do you need to turn on your bluetooth connection to pair with it. All actions performed on the app emits a droid like sound/beep from your phone which is then picked up by the bulb. The bulb will then respond accordingly to the type of sound/beep that it hears. Control of the Giga bulb is via the app on your phone. What greets you at the home screen are a few things: the power button, the mode dial, colour palette shortcut, colour palette selection, mode selection and settings button. Turning on/off the bulb is with a simple tap of the power button. This is what greets you at the home screen. This is where you select your desired colour and brightness. Pretty straight forward. To access it, tap on the colour palette icon on the bottom left. Circling the power button is the mode dial where you select your desired mode by turning the dial. To add a mode to the dial, tap on the ‘+’ icon that’s located smack at the bottom middle. There are a total of 28 modes. There are a tonne of modes (28 in total) on this smart bulb that I can’t possibly go through all here. Below are some some that I find useful and interesting. Lantern mode mimics a traditional asian lantern. 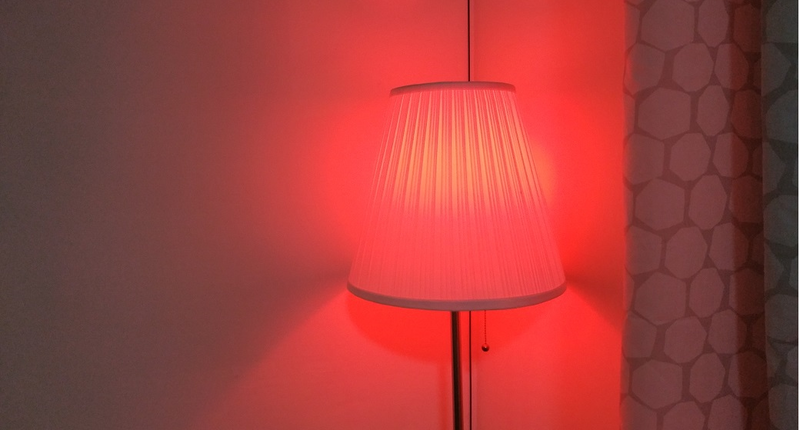 The bulb slowly flickers through 8 shades of red. 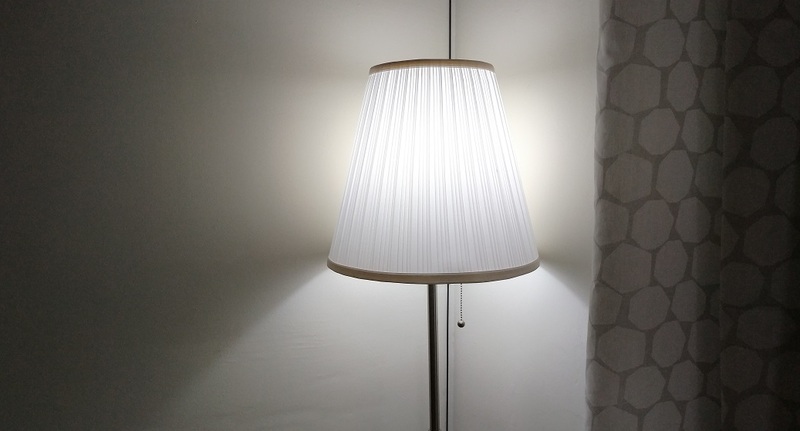 In this mode, the bulb is warm white tone. Basically it’s like your standard Incandescent light bulb. In Firefly, the bulb slowly flickers in green to mimic a firefly. The effect was pretty convincing. 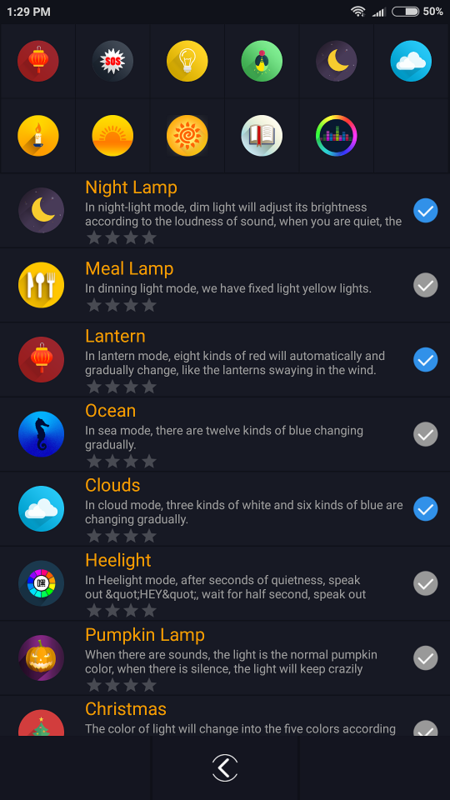 Reading mode gives you a standard white light. Perfect if you want to get some work done. 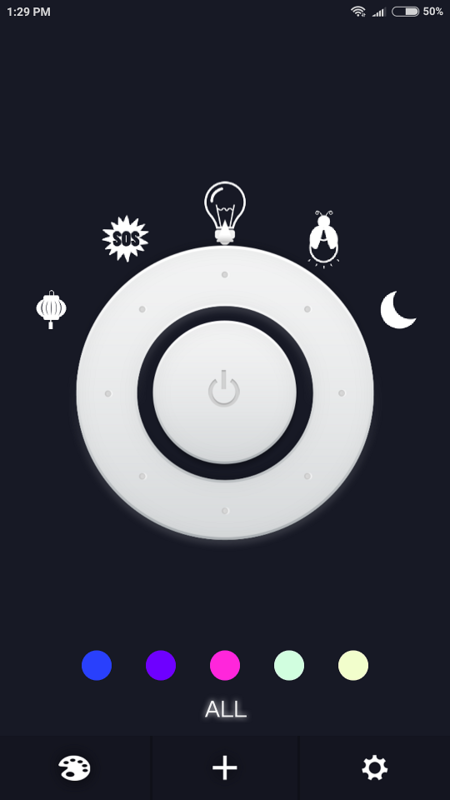 The usage of the app was simple enough; twist the dial to activate a mode, turn on/off with the power button, and change colours via the palette. I liked the usage of the dial to switch modes as it was rather intuitive. Incidentally, this is the first app I’ve seen to implement this user interface. Turning on/off also worked as intended. There were no delays and the response was instant. 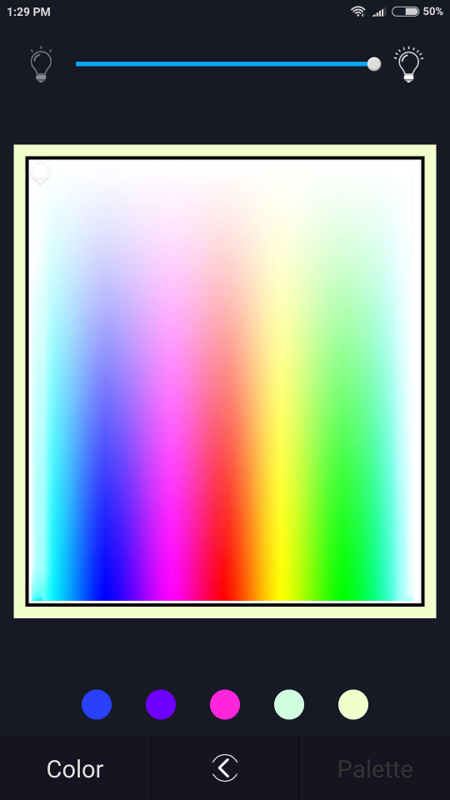 Changing colours was straightforward; select a colour and adjust the brightness. 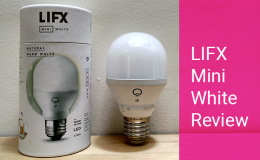 I didn’t get to compare colour accuracy with other smart bulbs, but the colour reproduction was good enough for the average user. Performance wise, there’s a whole lot room for improvement especially in the area of the mode dial and colour presets. First the colour presets. I found that changing from one preset colour to another preset colour, the bulb can become unresponsive. For example, after selecting yellow , switching to purple didn’t do anything. 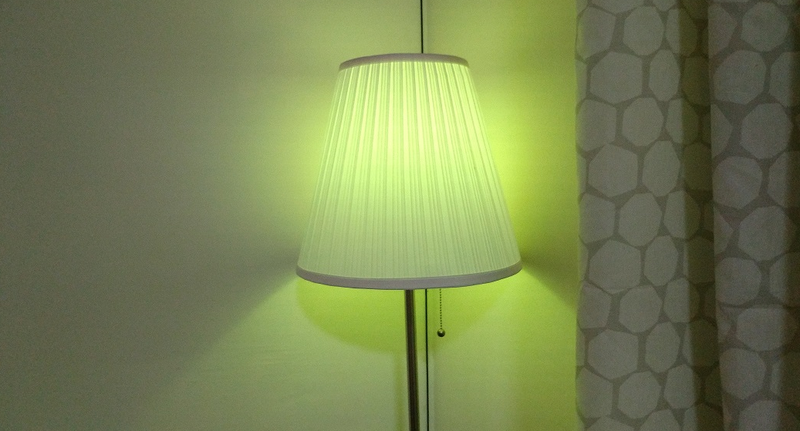 Only after a few rounds of colour selection did the bulb respond. It’s as if it was lagging. Next was with the mode dial where some modes can cause the bulb to stall. One example is the Rhythm mode. When I stopped playing the music and tried to change to another mode, it was still stuck at Rhythm. As suggested by the user manual, to reset, I had to turn it on for 5 seconds, then off for 5 seconds. This had to be done 3 times and you will see it blink. 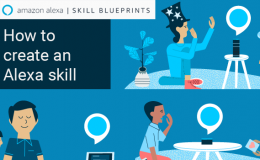 Because it’s using sound to communicate with the bulb, some considerations that you wouldn’t normally think of when using a smart bulb appears here. The first consideration is distance from the bulb. The further away you are, the louder the sound signal has to be. And this is done in the distance setting. In the app, there’s a selection for ‘Near’,’Medium’ and ‘Far’. The ‘beep’ sound from your phone gets louder with each increase of distance. Within 10 feet, the ‘Near’ setting was suffice. And at 30 feet, I had to change the distance to ‘Far’. 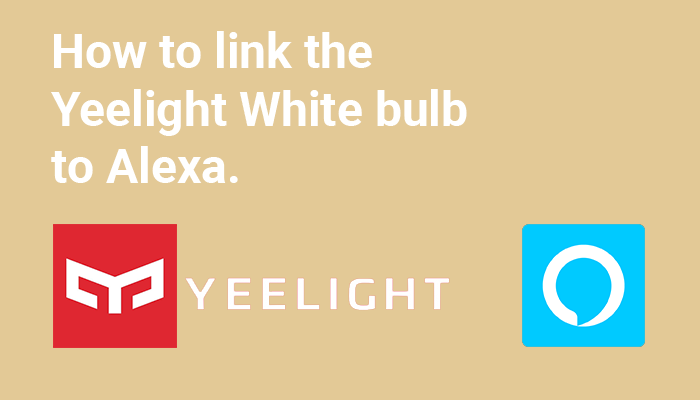 This contrasts with smart bulbs that operate on WiFi in that as long as you’re connected to the home network, you can be anywhere in your house and need not worry about distance. The second consideration is background noise. It works perfectly fine in a minimal noise setting. However having other loud noise within the same vicinity of the bulb may pose a challenge during usage of the app. One example I could think of was noise generated by guests at the house (i.e. music and chatter). For that I’ve yet to do a real world test, but I was able to do a simulation. I loaded this video CAFE SOUNDS on my tv and set the volume to 30. I positioned myself 30 feet away and set the distance setting to ‘Far’. The results were mixed. The bulb didn’t pick up the sound signal if you held the phone naturally in your palms. Instead I had to hold it in a position where the phone’s speakers pointed in the direction of the bulb. The third consideration is integration. 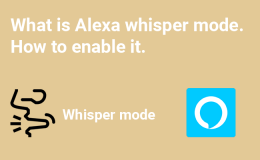 Because it’s uses sound, it’s impossible to integrate it with services like IFTTT and voice assistants like Amazon Alexa and Google Assistant. You’re also unable to use the app while you’re outside the home because it’s not connected to any network. 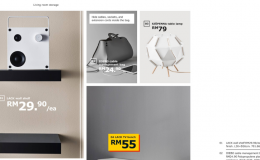 The price of a bulb is going for USD$45 (RM 183). To purchase, head over here. 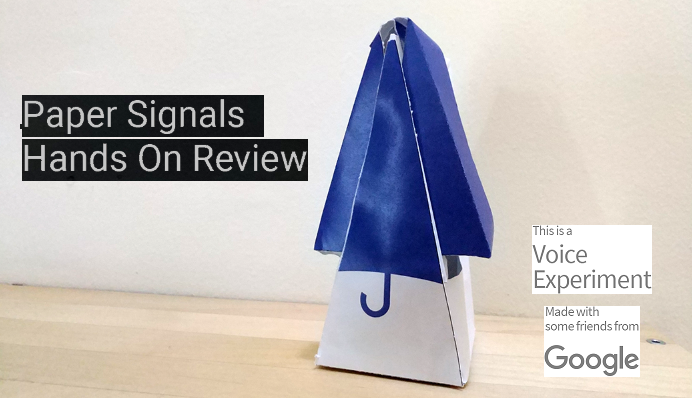 The fact that is uses sound for the communication method makes this a very intriguing product. Intriguing because the way it works is a novelty in itself, but as a consequence, it limits how you use this bulb. 80% of the time, turning off/on and changing the modes work. 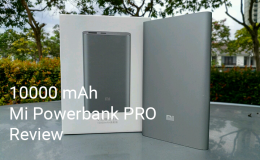 For the remaining 20%, it was laden with intermittent performance. Realistically speaking, depending on your needs, you may not at all encounter the issues I experienced. I mean, how often would you use the lantern mode? or firefly mode? 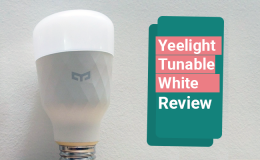 I would like to think that most users will keep the bulb in a standard cool white or warm white colour setting. If yes, then there’s not much to worry about. It’s only when you use certain modes or go between the modes and colour palette that it all starts to crumble. All in all, and again I repeat, the Giga bulb is an interesting product. 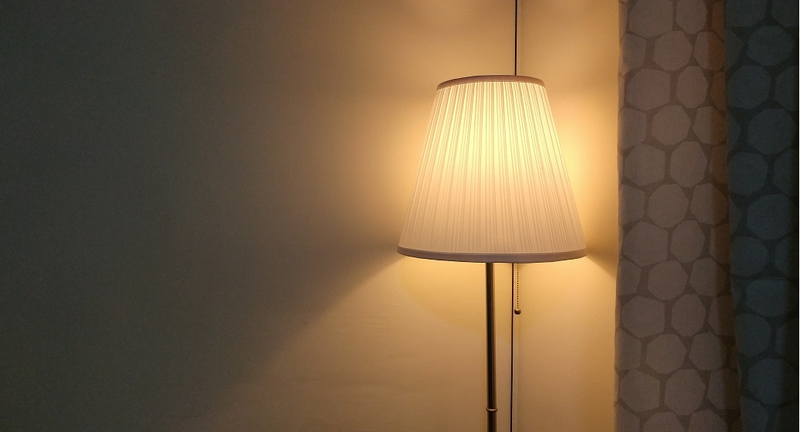 It’s unlike any smart bulb that you’ve ever seen; using sound to communicate. However, it’s that very point that becomes its Achilles heel. There’s no harm trying, but we’d struggle to recommend it as your daily driver.